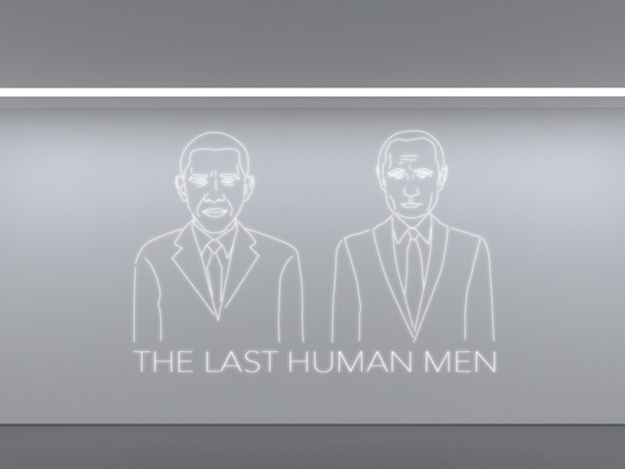 Exhibition of Yulia Belyaeva “The Last GHuman Men” which is present a neon installation, and invites the viewer to plunge into virtual reality. Using amazing innovation – virtual reality glasses Oculus, – Julia has created her own a 3-D world in which you can travel. The exhibition “The Last” encourages the viewer to think about the fate of the world during the Second Cold War.